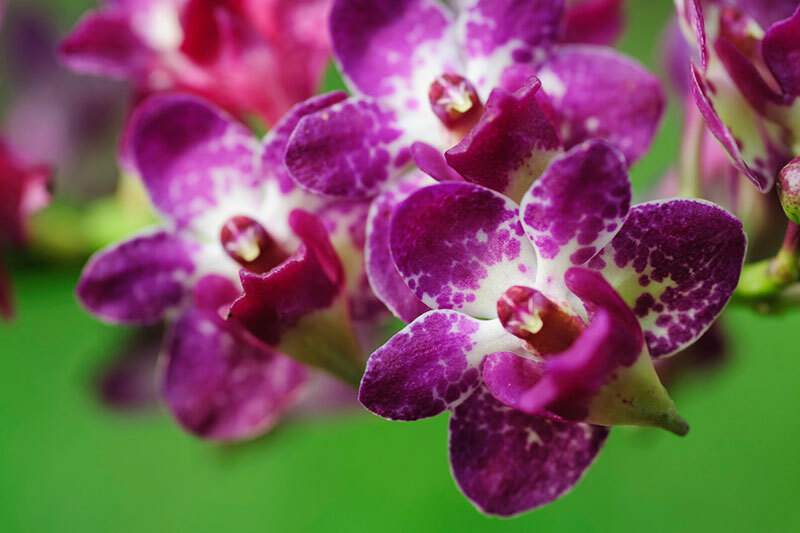 Enjoy an orchid display, purchase orchids, and learn about growing and caring for orchids from the experts in the Lord Fairfax Orchid Society. Bring your orchids in for suggestions, and have your orchid repotted (small fee). Free admission to the show and lectures. Held on the first floor of the MSV’s main building. MSV admission fee applies to visit the galleries and gardens. The show opens at 10am both days.